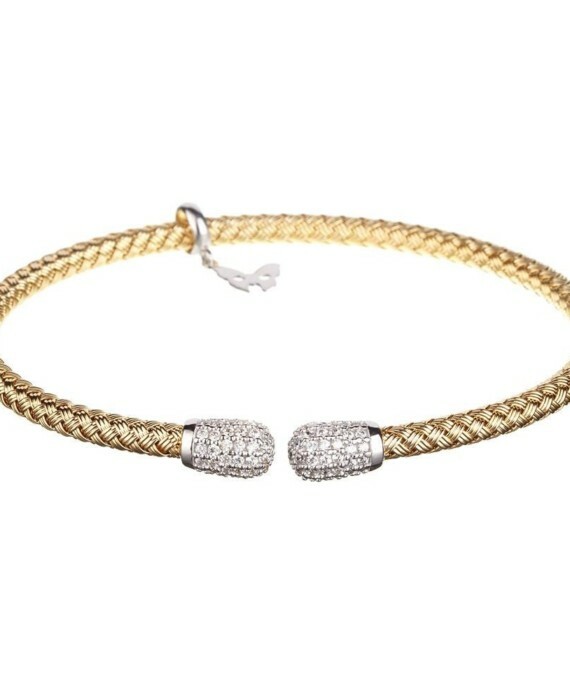 Diamond Rocks of Cheltenham Spa love this elegant Entwined Gold Cluster Bracelet Vamp London which is a truly beautiful and chic piece of jewellery from the glamorous Entwined collection by Vamp London. 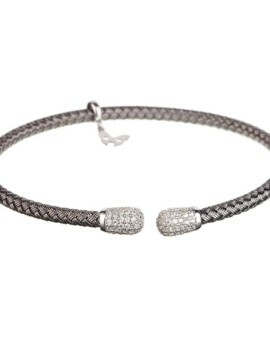 At Diamond Rocks of Cheltenham Spa we are proud to bring you this stylish and classic bracelet as part of the Vamp London Range. 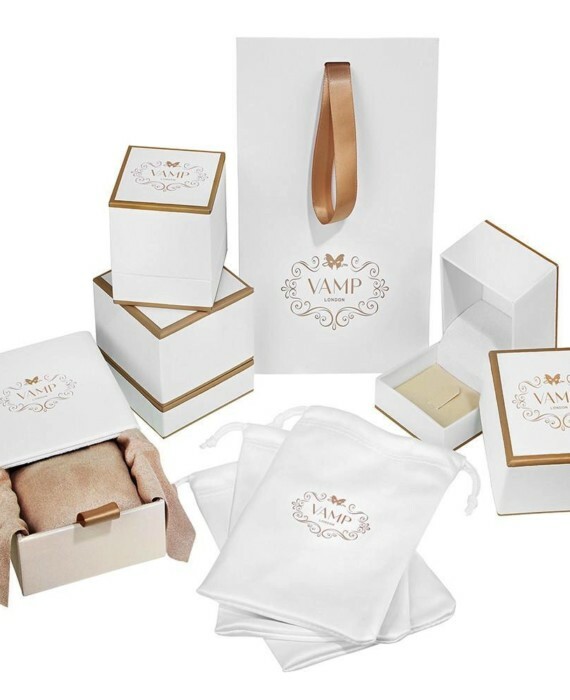 Hours after your order is made, your Vamp London bracelet is beautifully packaged for you and shipped in the UK FREE of charge. 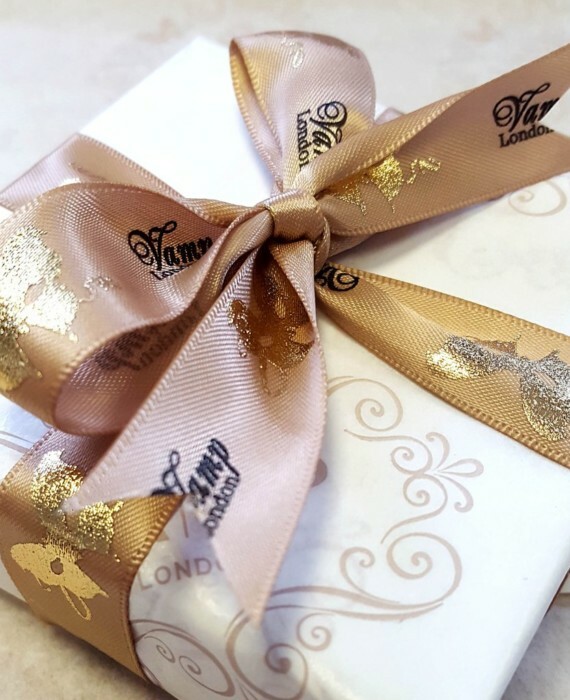 Each Vamp London piece comes complete in a presentation box, perfect for gifting. This Entwined Gold Cluster Bracelet Vamp London is a truly beautiful and iconic piece of jewellery from the beautiful Vamp London range. 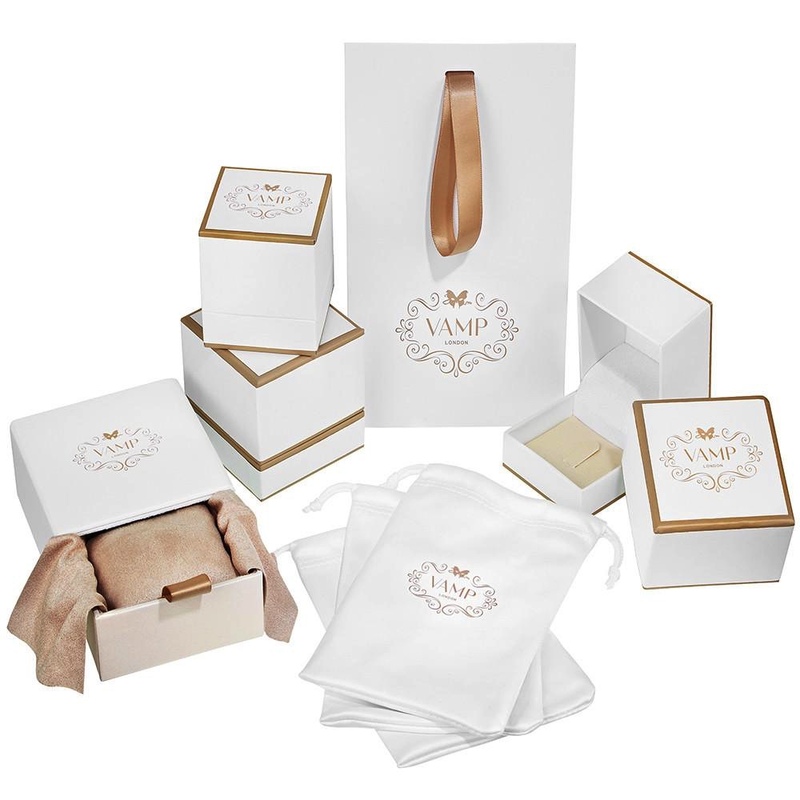 Shop the complete Vamp London collections. 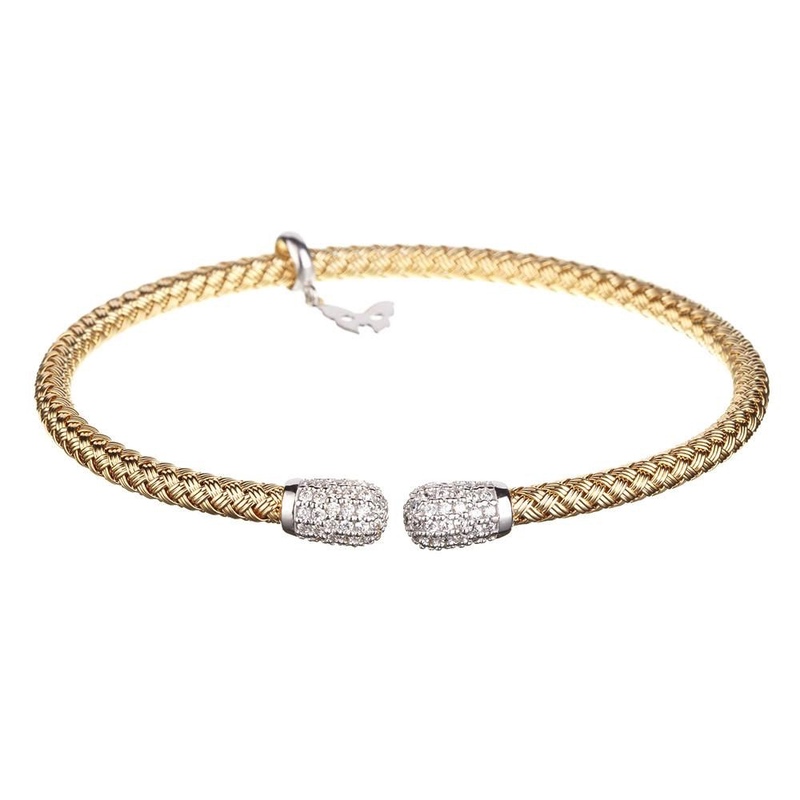 At Diamond Rocks of Cheltenham Spa we are proud to bring you this pure and stylish bracelet as part of the Vamp London Range. 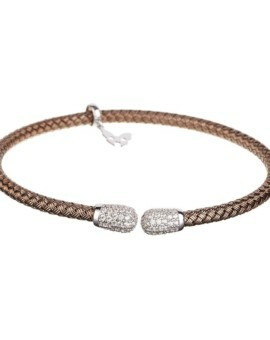 Entwined Gold Cluster Bracelet Vamp London. 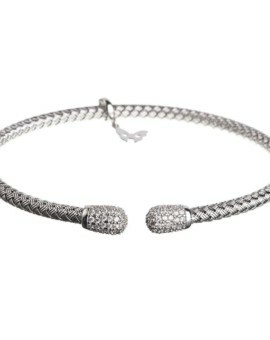 From the award winning Entwined Bracelet collection which invokes a sensual and exotic opulence. 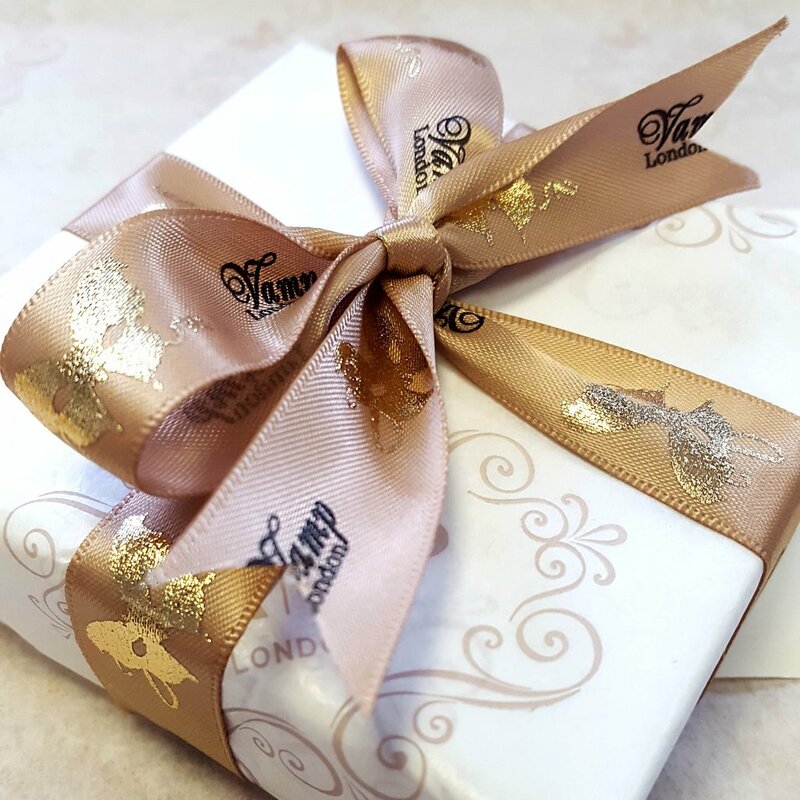 Tags: anniversary, Anniversary gifts for her, Bespoke jewelry, Christmas gifts for her, Collection, Entwined, Gifts, Gold, Handmade jewelry, Love jewelry, Mothers day gifts for her, Silver, Unique jewelry, Valentines gifts for her, Wedding jewelry, Womens.